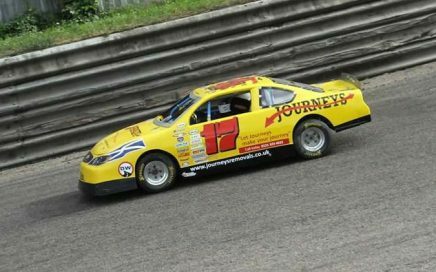 BREAKING NEWS — JASCAR SPONSOR! 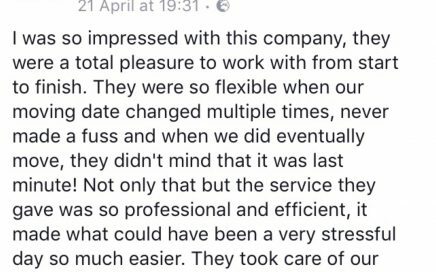 Social Media Review 21/4/2017 Many Thanks for your Fantastic Review Megan. 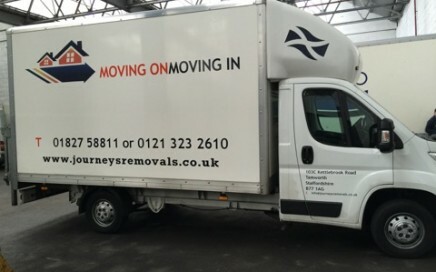 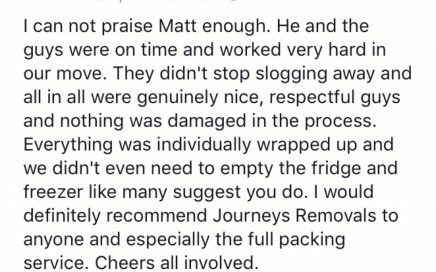 Social Media Review 18/4/2014 Thank-you for your Review James! 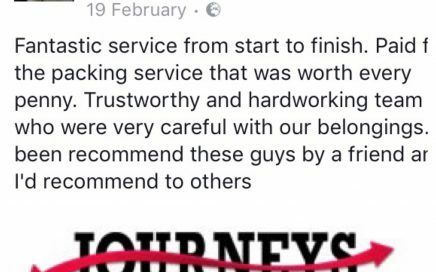 Social Media Review 4/4/2017 Thank you Kirsty for your Review, Much Appreciated. 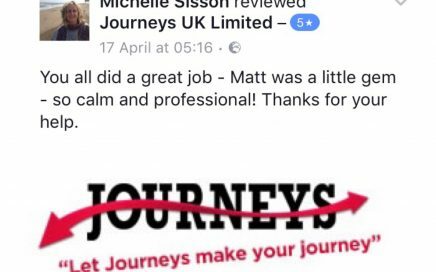 Social Media Review 17/04/2017 Thank-you to Michelle for her very kind words on our services. 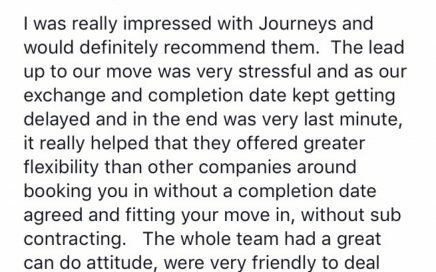 Social Media Review 10/04/2017 Many Thanks to Shelley for her kind words. 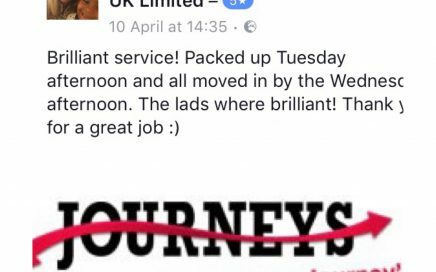 Social Media Review 19/02/2017 Many Thanks to Lucy for another Fantastic review of Journeys. 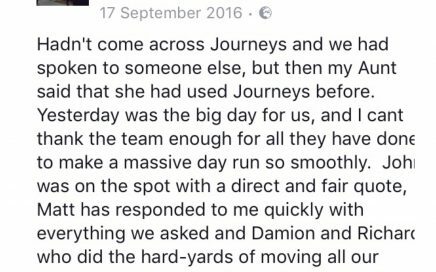 Social Media Review 29/09/2016 Many Thanks to Pat for her Very Kind Words. 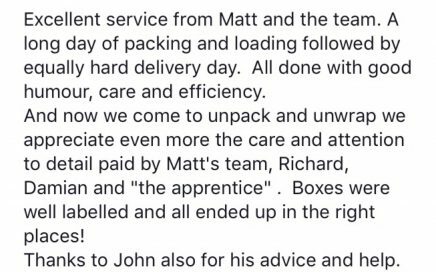 Social Media Review 17/09/2016 Many Thanks to Scott for his Fantastic Review.